The Mobile Eye-XG glasses have an unobtrusive product design that ensures participants behave as they normally would in their environment. The sleek and robust Mobile Eye-XG combined with ASL's analysis software offers researchers a complete solution that displays easy to interpret visulizations such as gaze plots, scan paths, and heat maps. ASL's lightweight head mounted optics (12 ounces or 339 grams) can be comfortably worn for long studies with participants 4 years old and older. 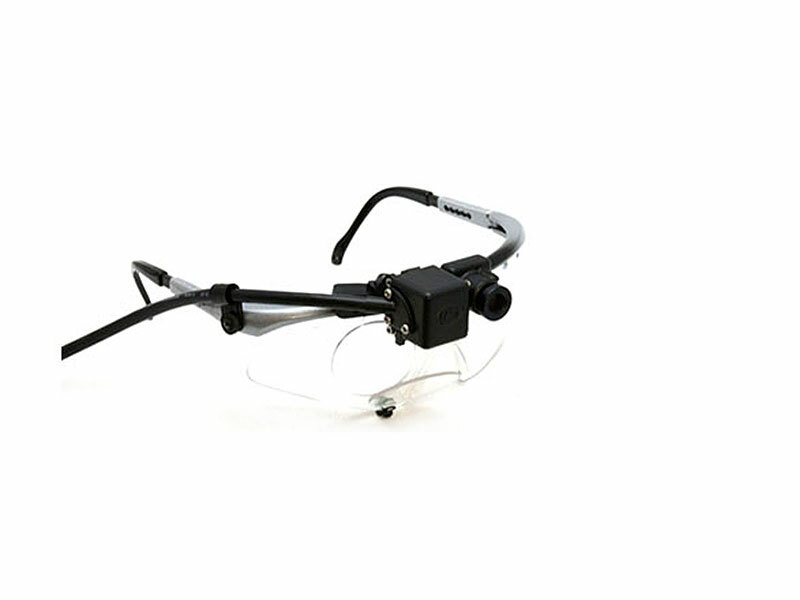 H6 optics are configured with a state of the art optics module and camera that track at 60 Hz. 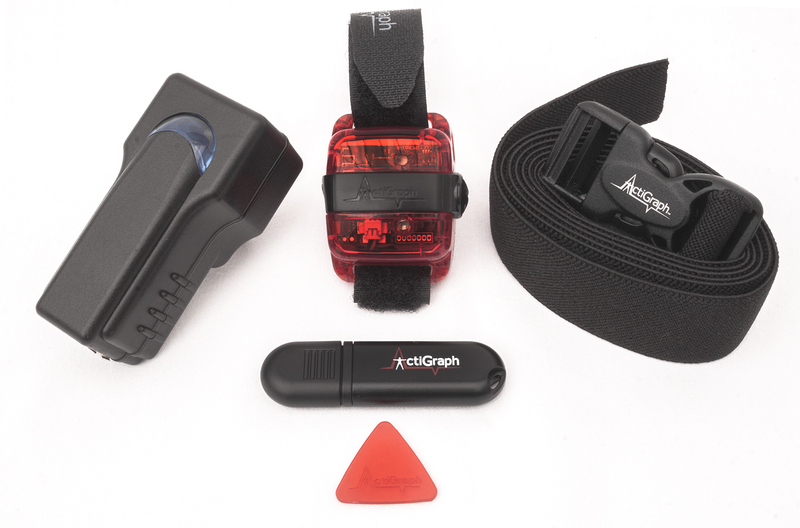 The ActiGraph wGT3X-BT captures and records high resolution human activity information using a solid state 3-axis MEMS accelerometer and our proprietary filtering algorithm.